Andrea Caldarelli finishes in 9th despite difficulties with the weight handicap. 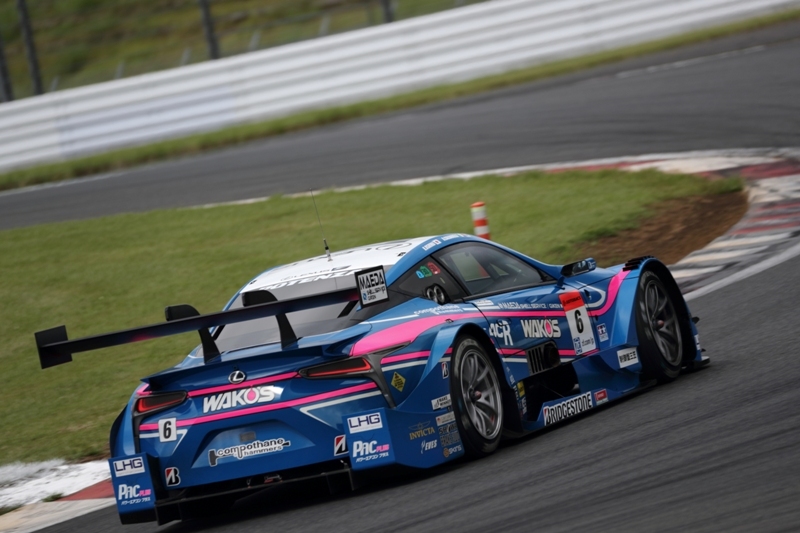 The 2017 AUTOBACS SUPER GT Round 5 “FUJI GT 300km RACE” took place in Fuji Speedway on the 5th and 6th of August. 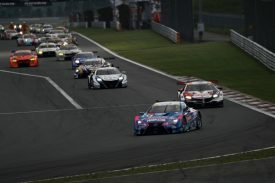 As this event was a major summer event, many race fans including those who came as a family, showed up to witness Japan’s most prominent GT race event, which turned out to be a heated battle in mid-summer. Clouds covered the mountain base of Fuji, with outside temperature recorded 25℃ (track temperature 29℃), as the official practice session (8:50-10:35) was off to a start. The 15 cars of the GT500 class and 30 cars of the GT300 class participated in the session, and made final adjustments for the official qualifying round which followed this session. 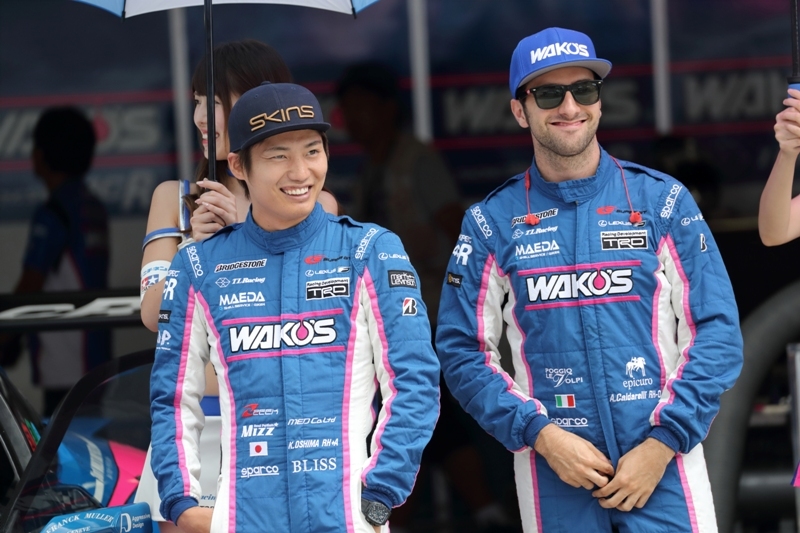 LEXUS TEAM WAKO’S Andrea Caldarelli and Kazuya Oshima pair boarded the WAKO’S 4CR LC500, which was subject to a provisional weight handicap (*about 82kg) respective of their acquired series points, and ended the session with P10, recording 1’34.721 as their best lap time. The day’s event then moved on to the 1st official qualifying round (Q1). 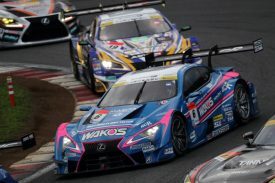 The GT500 class Q1 (14:55-15:10) followed the GT300 class Q1 (14:35-14:50), and LEXUS TEAM WAKO’S sent Kazuya Oshima for the speed run. However, as the No.6 car was under the heaviest weight handicap of the class, and a P11 record (1’29.985) was the best the veteran driver could push. The team could not place over P8 to proceed to Q2, and there was no chance for Andrea Caldarelli to perform a speed run in the qualifying round. Andrea left a short comment, saying “Today we placed P11. 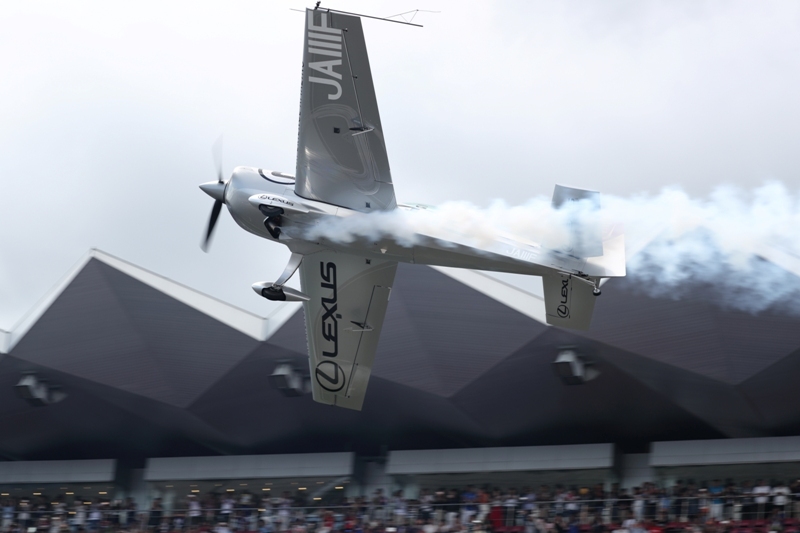 All we have to do is to make our way up in the race tomorrow,” as the qualifying round ended. *Regarding the GT500 class, when the normal handicap weight has exceeded 50kg, the handicap will be also controlled by regulating the fuel restrictor diameter to control the fuel flow. 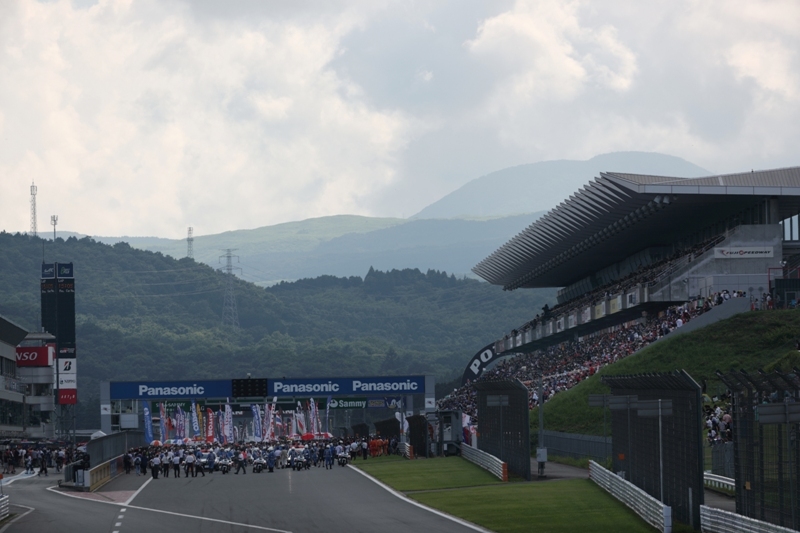 Clear skies covered Fuji Speedway in the morning of race day, and although some clouds appeared from time to time, the day turned out to be perfect for race spectating. In the morning, the drivers enjoyed fan interactive events such as talk shows. A ceremony was held, introducing each driver before race start, and the drivers gradually gained in motivation. At 15:25, the 300km (4,563m x 66laps) race was off to a start. 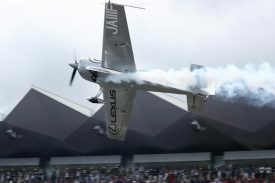 Thin clouds appeared in the skies, but outside temperature increased up to 29℃ (track temperature 35℃) as the 45 GT cars circuited the course for the parade lap, formation lap, and finally a roaring rolling start! 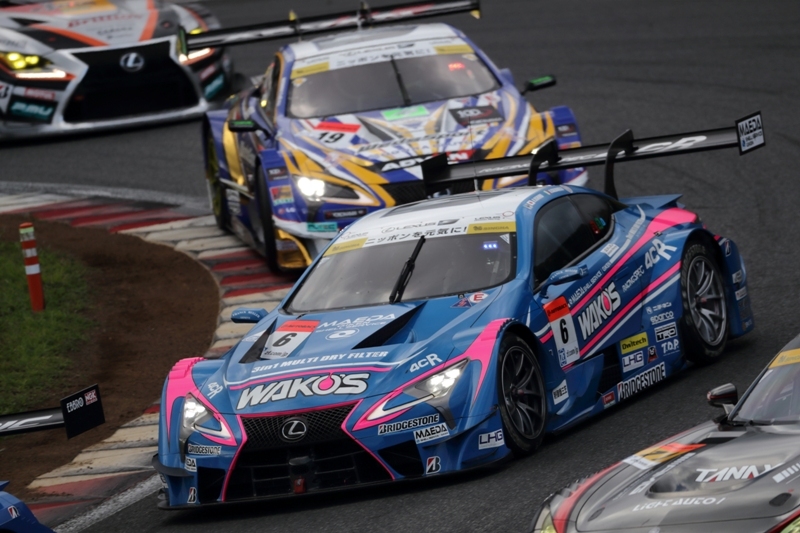 LEXUS TEAM WAKO’S Andrea Caldarelli starting from the 6th line of the starting grid, overtook car No.1 on the 5th lap and gained one position to P10. Struggling with the heavy weighted car, Andrea Caldarelli patiently accumulated laps while still defending his position. On lap 20, many cars made early pit stops due to tire degradation, but Andrea Caldarelli stayed on the tracks, and performed aggressive driving by applying pressure on the cars in front. The No.6 car came back to the pit on lap 30, right on schedule! 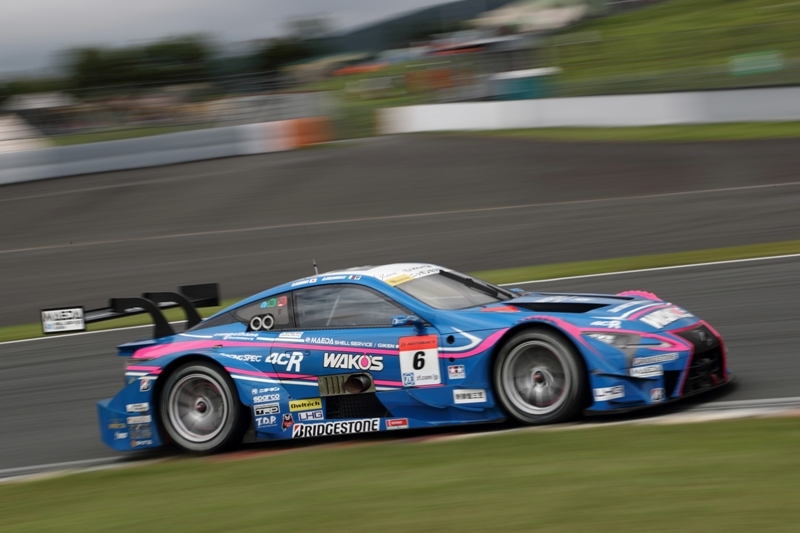 Kazuya Oshima boarded the WAKO’S 4CR LC500 equipped with a fresh set of tires and added fuel, and headed for the final stint. Oshima made his way up to P9 on lap 34, to P8 on lap 35, and P7 on lap 49. However, after one car overtook him on lap 53, car No.6 eventually fell back to P9 on lap 62. 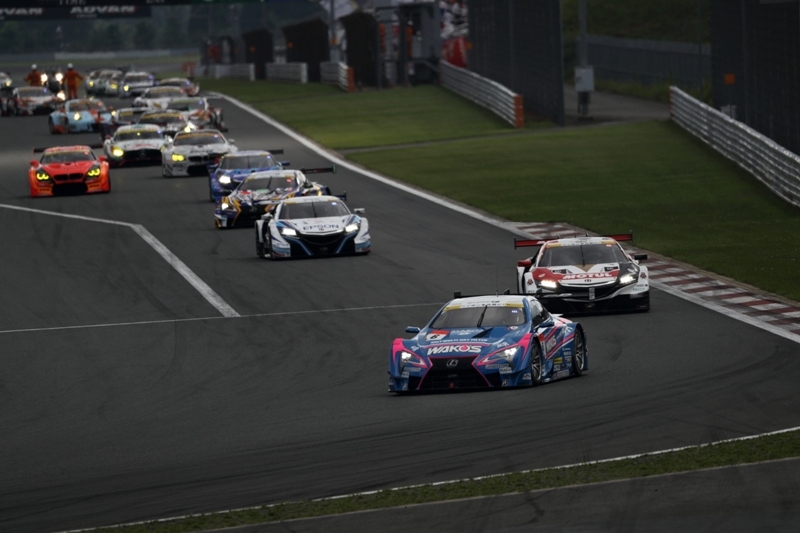 Oshima endured throughout the remainder of the race and completed the 66th lap, finishing in P9. “Although we earned 2 points, I am disappointed with the result. The pace of the machine was satisfactory despite the weight handicap, but I was blocked for several laps by the cars in the front of me, and not being able to overtake them lagged my time record. If we had made earlier pit stops given this situation, we might have finished in P5 or P6. 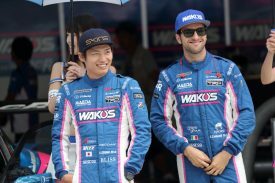 We suffered a frustrating result today due to strategical errors, and I believe the next race in Suzuka will be even more challenging. 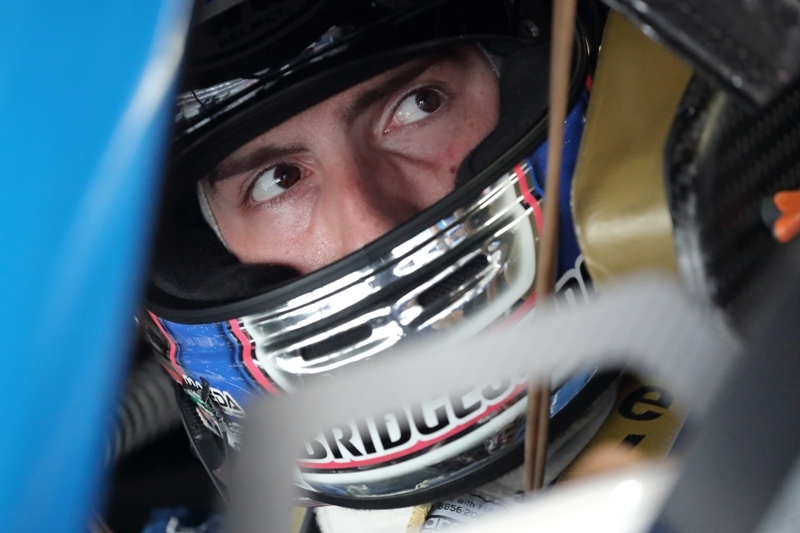 I will do my best to race with persistence to win our way to the championship! 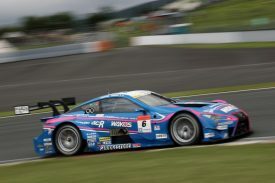 The next SUPER GT Round 6 of this season will be staged at Suzuka Circuit over August 26th and 27th.